If you thought that a car couldn’t possibly drive any faster than the top speeds recorded for Bugatti's Veyron in 2010, you are wrong. Hennessey Venom GT, the American supercar manufactured by Texas-based Hennessey Performance Engineering, recorded surreal speeds of 270mph, wrestling the Bugatti Veyron Supersport out of the title of world’s fastest production car. On February 14, 2014, the Hennessey Venom GT was put to the test on the Kennedy Space Center’s 3.22-mile shuttle landing strip in Florida U.S.A to determine how fast it can drive. At the wheel was Brian Smith, Director of Miller Motorsport Park, who drove the Venom GT to a new world speed record. 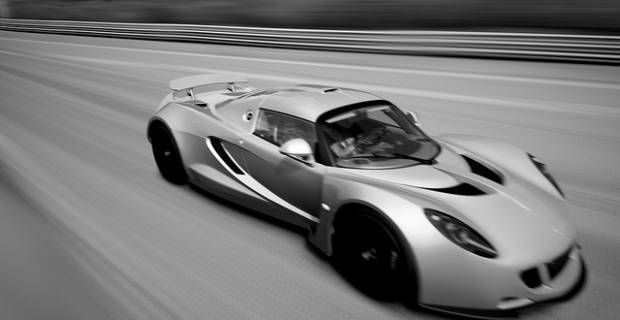 The Venom GT rocketed to top speeds of precisely 270.49 mph (435.31 km/h) in Florida. While the Venom GT does not exactly qualify as the world’s fastest production car in the Guinness Book of Records since it is not a series production car and the run was only in a single direction, the GT is technically the world’s fastest production car. It beat the 2010 top speed record of 270.49 mph set by the powerful, two-seat Bugatti's Veyron Super Sport. 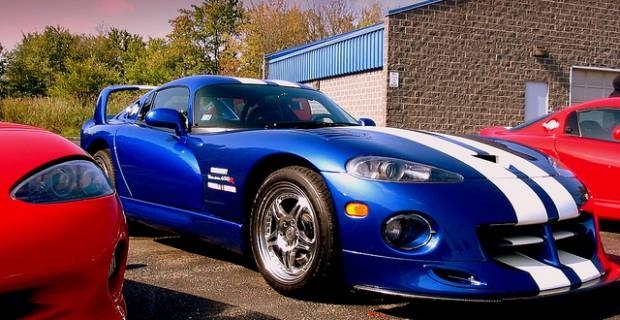 Incredibly, the GT which is powered by a 7.0-litre twin-turbo GM-sourced V8 engine, was still accelerating at 1mph per second between 260mph and 270mph even after powering from 20mph to 120mph in 7.71 seconds. Smith, who is also a former racing driver and Michelin tyre test engineer, said he believed the car could have reached even faster speeds if the runway had been longer. "It was still pulling. If we could run on an eight-mile oval we could go faster than that,” he said. It is doubly scary to imagine just how much faster the GT can actually go. "On the very top end there was a little wandering but hey, we're going 270mph," chimed Smith. If you are looking for the ultimate fast car in 2014, look no further than the Hennessey Venom GT with its highly-modified Lotus Exige chassis. The Venom GT is built to order and takes about six months to complete production. As of this writing, only 29 units of the car have been produced worldwide. Each production unit costs about £720,000 ($1.2 million) inclusive of shipping and optional extras.